A few weeks ago my dog found a baby bird on the balcony. No wonder there was a bird-party outside! The bird’s parents were worried, hovering and cawing loudly. I had no clue what to do! I decided to pick it up with a towel and put it on my lap. At the same time I researched on my phone, and found out exactly what I needed to know. 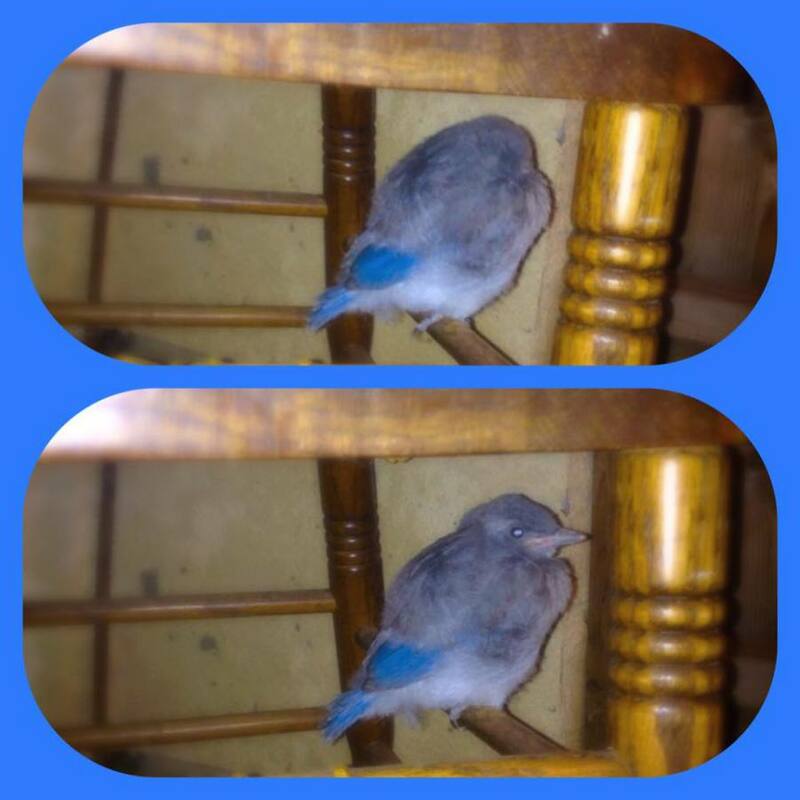 A few days ago, I found the same baby bird sleeping under the chair on the patio… the fledgling came back! I guess it had found a safe place to stay while it was still in the process of learning to fly. And it wasn’t scared of me at all! To the contrary, it hopped on my lap, and let me pet it. 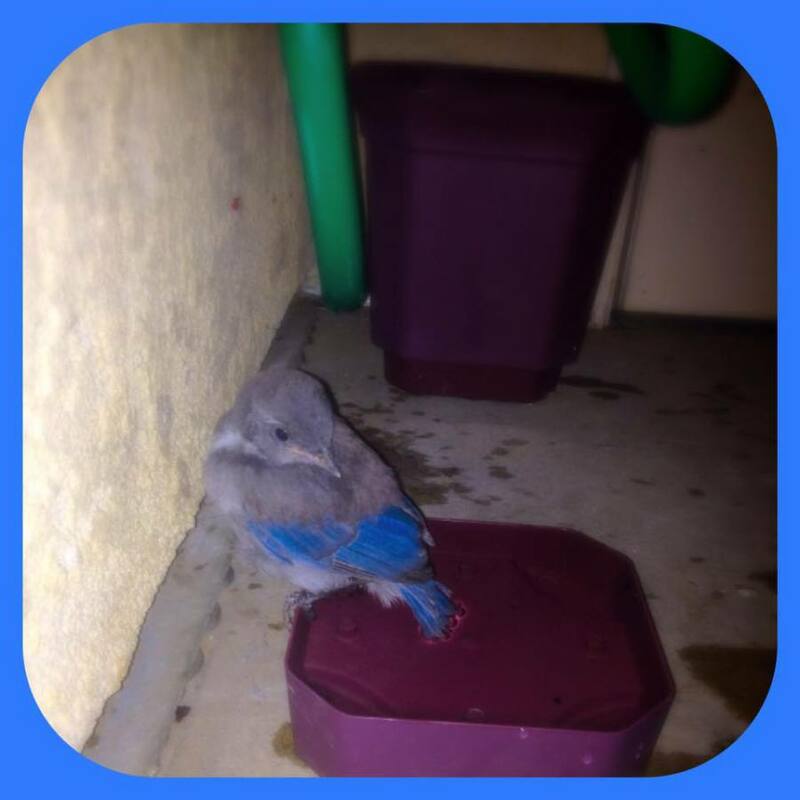 I improvised and made a small bird bath so that it had access to fresh water. Yesterday I saw the bird again, but this time almost full grown. It was sitting on the balcony’s fence. We made eye-contact, and it started twisting it’s head to one side and then it cawed. For a second I felt that it was trying to communicate with me. It started moving towards me, and jumped on my shoulder. It sat there for a few minutes before it flew away. What an indescribable connection with nature!